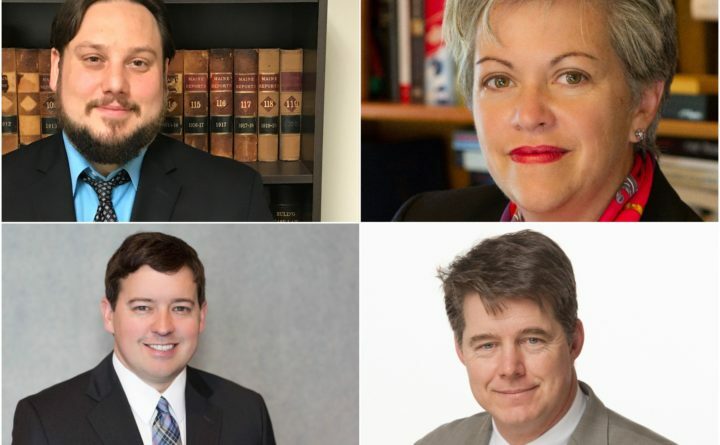 Maine’s busiest district attorneys are stepping down. Here’s who wants to replace them. Pictured are, clockwise from top left, Joseph Belisle, Marianne Lynch, Jon C. Gale and Jonathan Sahrbeck. “The changes people are seeking — addressing economic and racial disparity in sentencing, encouraging treatment and diversion away from convictions, and reducing crime by addressing causes rather than simply throwing people in jail — that’s been my fight for years as a defense attorney,” he said Thursday in an email. Sahrbeck, who heads the human trafficking unit under Anderson, is the only candidate in the race who currently is working as a prosecutor. Sahrbeck said Wednesday in an email that he wants to build on his boss’ successes while seeking improvements.